Home / Blog / Your Mobile App is a Tool; How Are You Using It? Your Mobile App is a Tool; How Are You Using It? A hammer. A saw. A pair of pliers. What do all of these things have in common? They're tools. 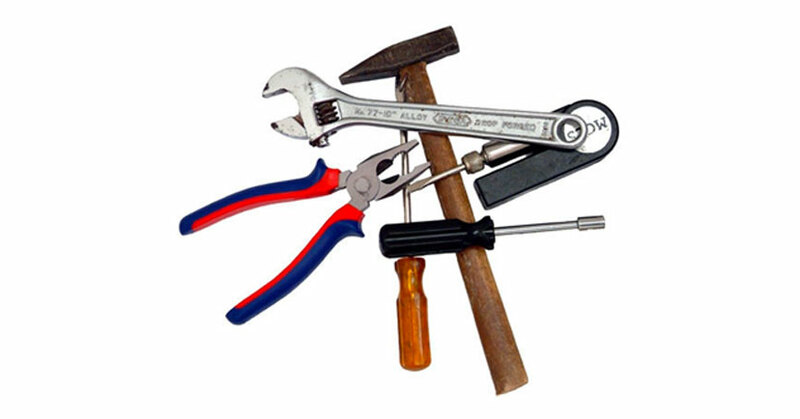 We use these tools to fix and/or build things. Do these tools do the work by themselves? Of course not. You have to pick them up and use them to do the work. You can't simply lay the saw on a piece of wood and expect to cut it. Sorry, it doesn't work that way. Your mobile app is no different. Your app is a tool. It can send info and updates to your followers and fans; those same people can listen to and buy your music through it; you can communicate your next event or performance through it; they can watch your videos within it and even book you for events. Sounds great, right? Here's the catch: you have to utilize the tool. *	ALL of your social media bios should tell people to download your app! who've downloaded your app) at least 2-3 times per week! These are great ways to utilize the tool that is your mobile app! Have any other suggestions or recommendations? Let us know!